Mums, eh? Great, super, human beings non pareil. …but what to do for Mother’s Day? Yes, Mother’s Day is coming, but it needn’t be the usual inexorable march towards packed, sub-par garden centre coffee shops and least-manky petrol station flowers. We at Japan Centre think mums are super, so we’ve come up with a few ideas to show your mums, grannies or mums-in-all-but-name that you’re thinking of them. Even if your mother’s a Japanese cuisine newbie and can’t tell her wasabi from her wakame, sushi still makes a cheap, easy and delicious meal that everyone will enjoy (plus, it will beat the pants off the traditional ‘orrible old fruit cake.) We also have loads of other great foodie sets (including a brand new tempura kit) and oodles of recipes if you fancy going off piste a bit. If cooking’s not your thing hope is not lost (we all know you wouldn’t be one tidying up when you manage to set the cooker on fire anyway). 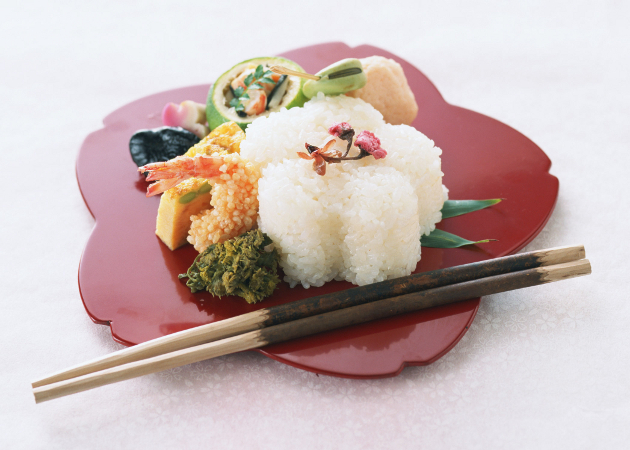 Why not have a Japanese style afternoon tea party, with some delish Japanese pastries and sweets? Say no to yet another year of Milk Tray and bring things up a notch. Swap out the Earl Grey for our special sencha tea break set or some afternoon milk tea and the champagne for umeshu plum liqueur or sakura cherry blossom shochu. 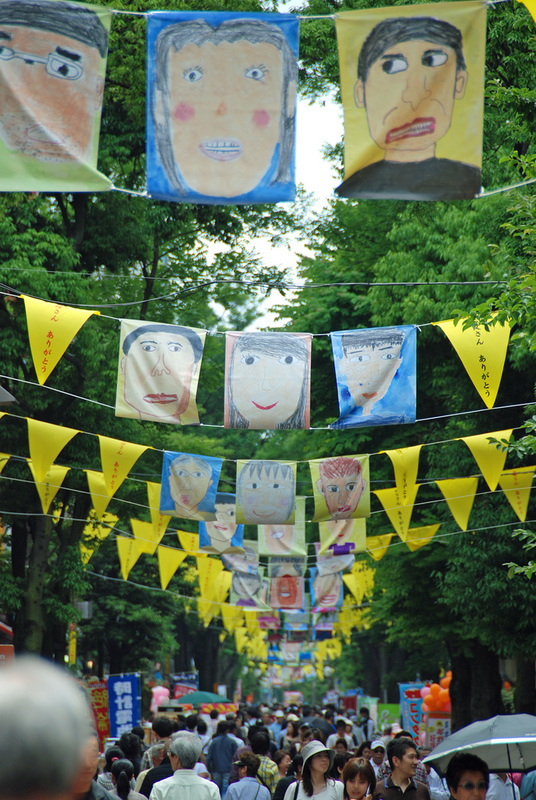 Not everything homemade has to be edible; every Mother’s Day children across Japan draw portraits of their mothers as a thank you. There are even competitions for these pictures held across Japan and it’s common to see displays of these portraits in local supermarkets or department stores. If drawing’s not your thing, how about making a cute nuigurumi style soft toy to keep your mum company or some cool origami decorations? We’ve got a big range of crafty supplies and books to help you out. We also have instructions on how to make an origami candy box to help get you started on your crafty Mother’s Day masterpiece! So I have my pressie, what now? In Japan it’s not just the gift that’s important, but also the way it’s presented. Something that has been wrapped beautifully shows the giver’s feelings towards the recipient, even if the actual gift is only something small. We have a great run-down of dos and don’ts in Japanese gift etiquette with even more great present ideas for anyone interested in learning more. We particularly love furoshiki or kinchaku purses which are great for gifts, not only are they a cool way to wrap presents, but they come in a huge range of swanky styles and can be used again and again, making them a great eco-friendly fashion accessory. For those with trendy mums these can be a great way to share a little bit of Japanese culture and is definitely something their friends won’t have! The Japanese Ministry of the Environment have even created a tutorial to help first time furoshiki-ers along. Help, help! I left it too late, what do I do? We have some really cute gift sets that come pre-wrapped in traditional furoshiki cloths, sparing you the last-minute panic about where the sticky tape went. Check out our fruity beauty liqueur and celebration combination drinks sets. 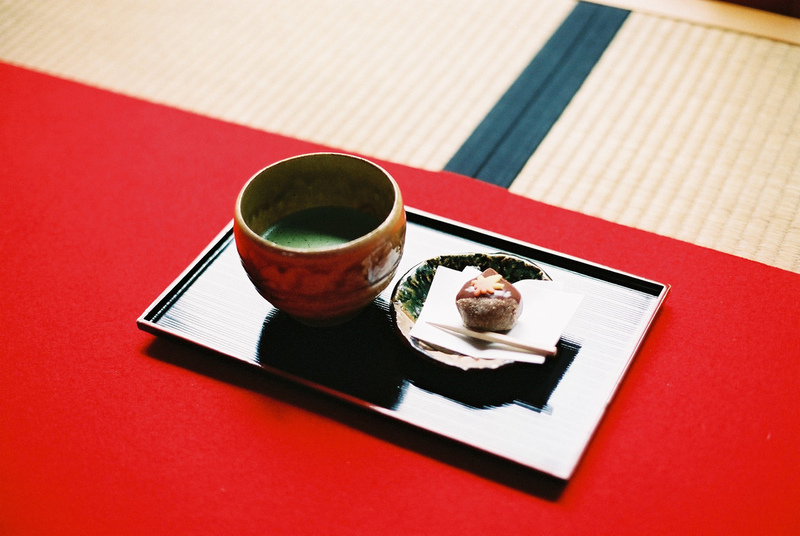 Thanks to Hyougushi at Flickr for the tea ceremony image. Posted in Uncategorized and tagged Gift Ideas, Gift Sets, haha no hi, mother's day, origami, presents, sushi. Bookmark the permalink.